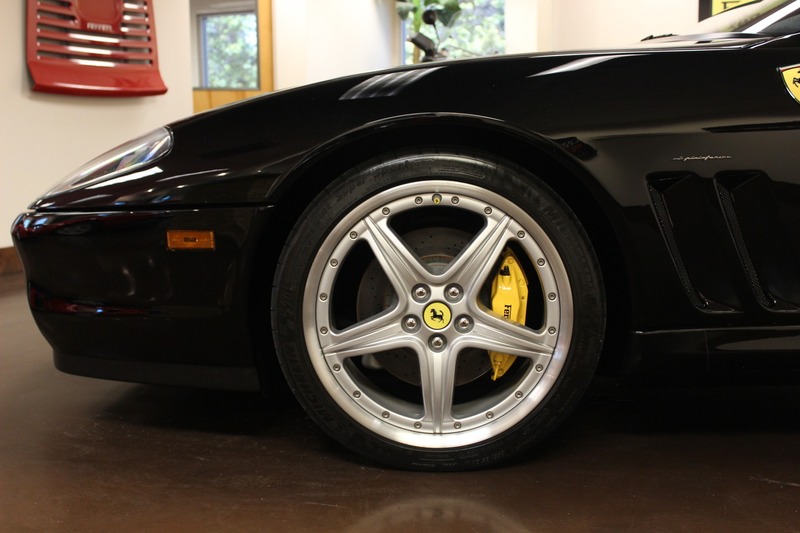 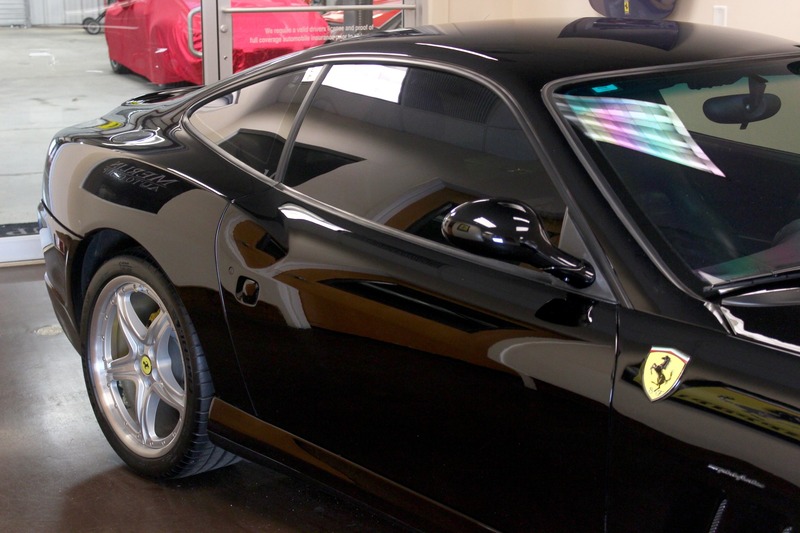 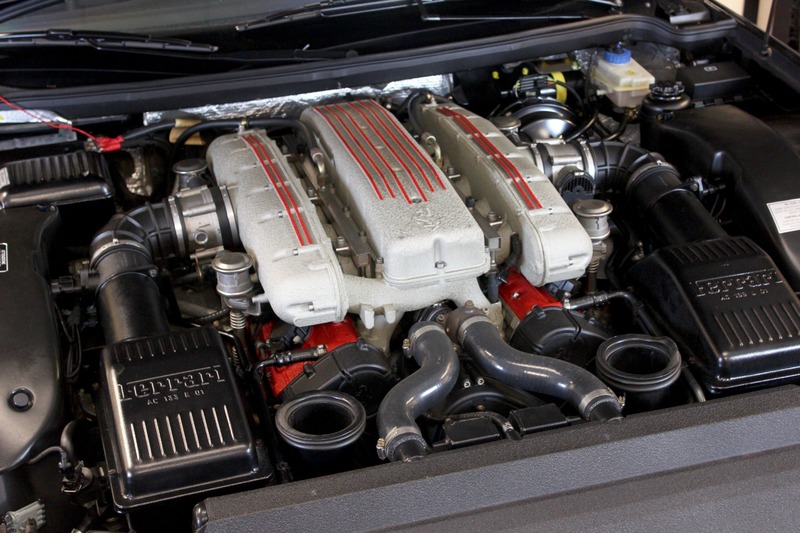 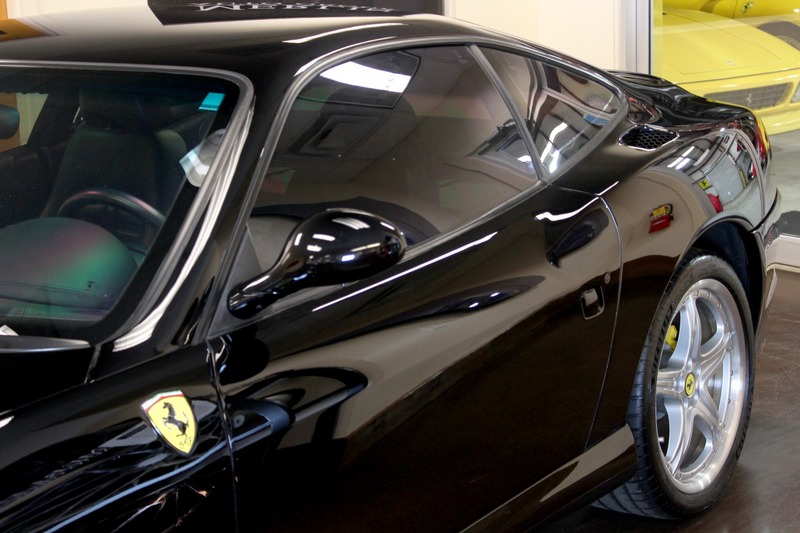 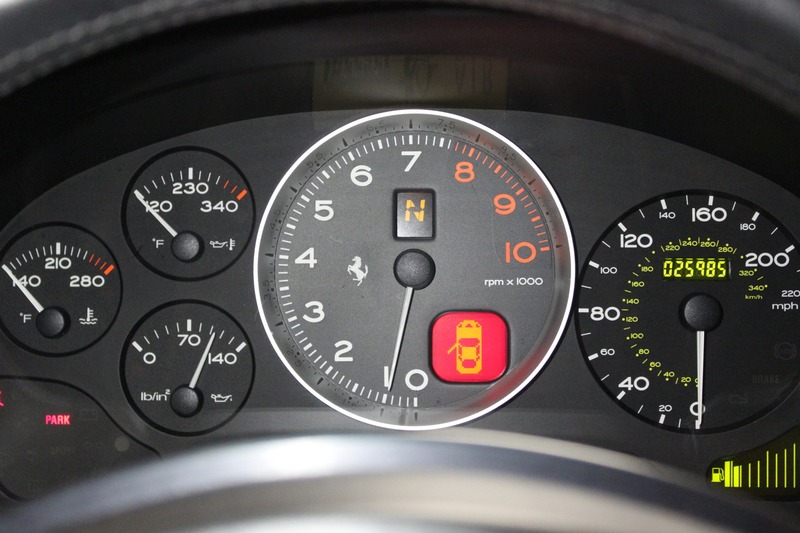 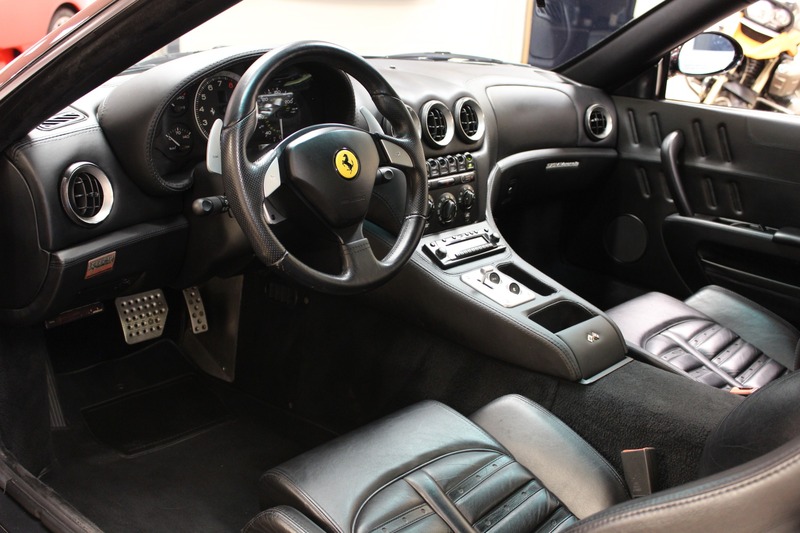 Another great example of our Ferrari collection.This 575M with only 25k miles. 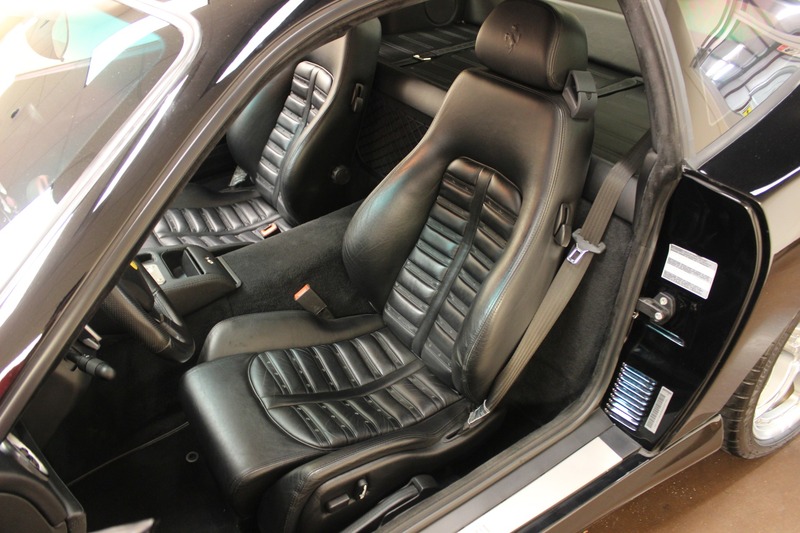 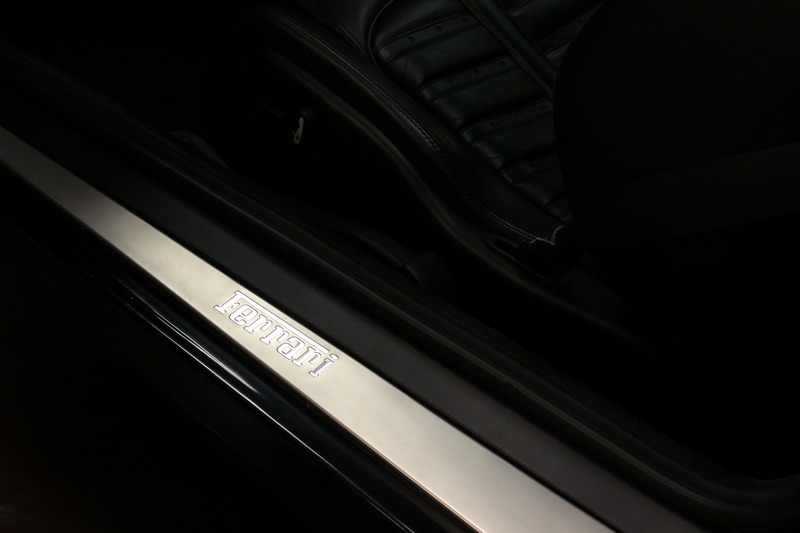 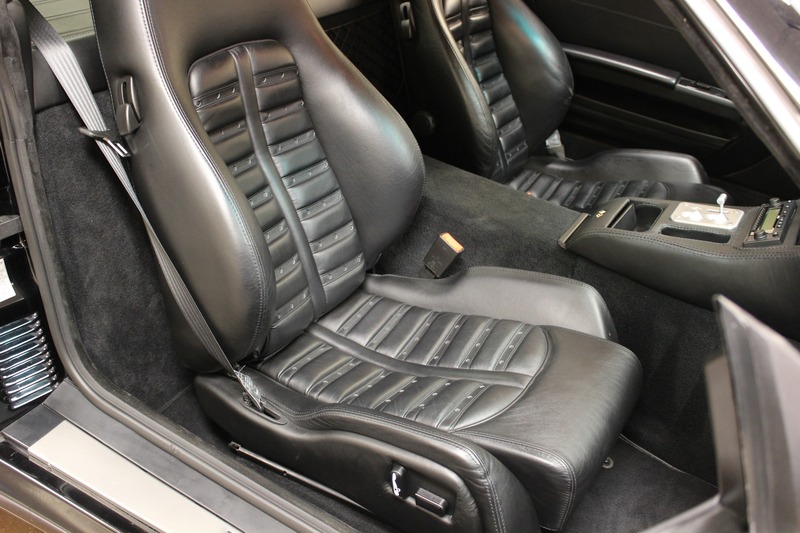 Finished in gleaming Nero over Nero Daytona-style leather seats. 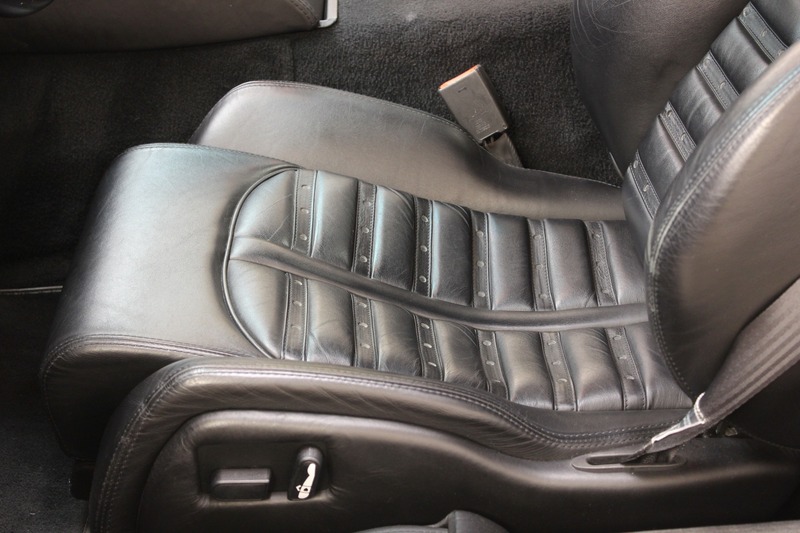 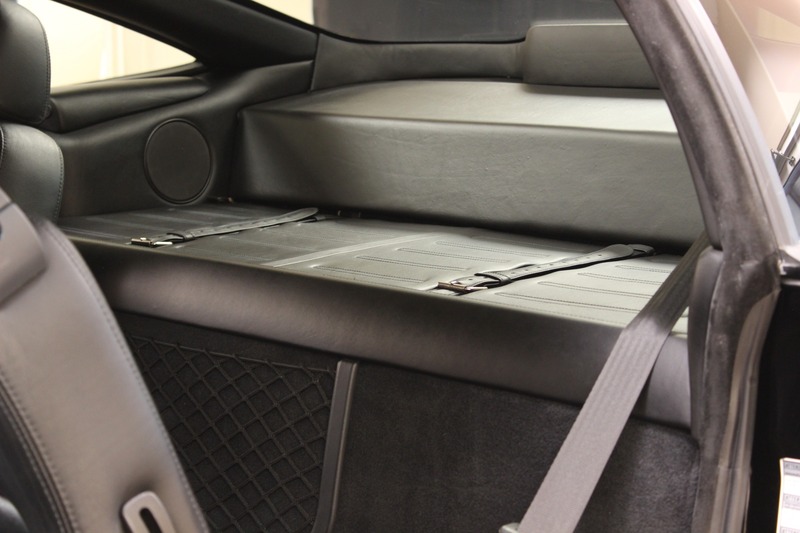 This example received a new clutch along with a major (belt) service in 2017. 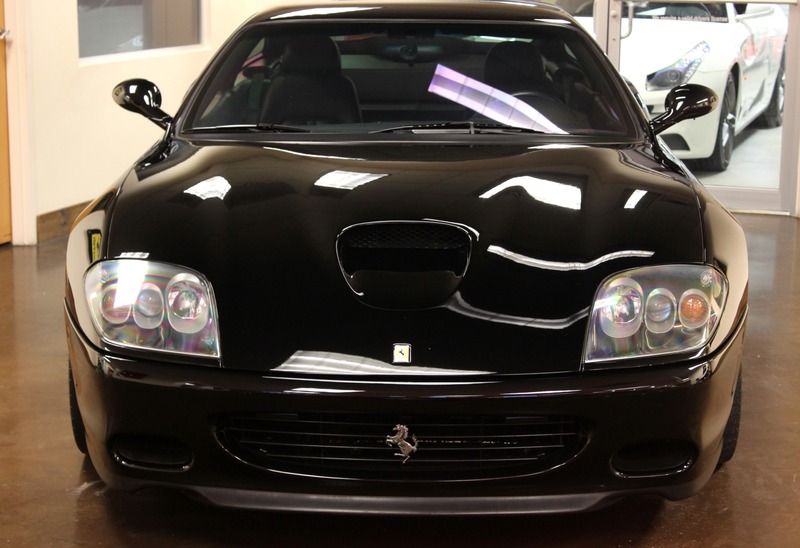 The 575M Maranello replaced the 550, with a redesigned interior, better braking larger engine 5.75 liters (hence the name). 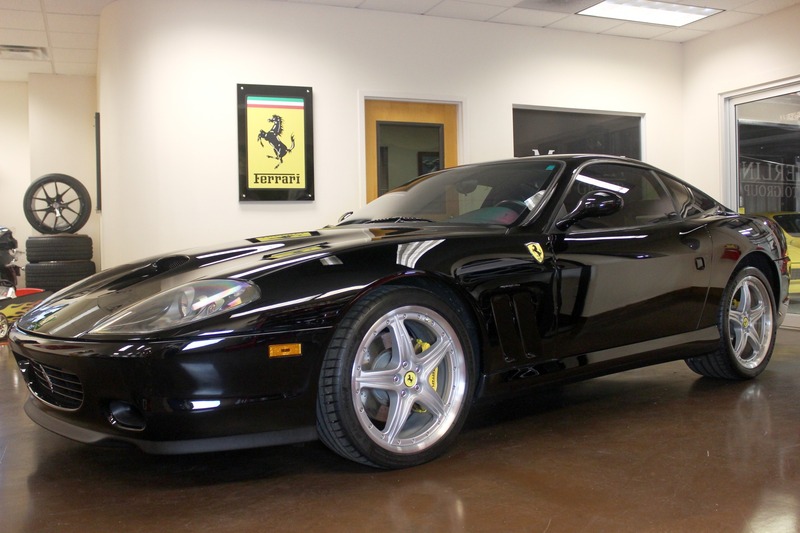 Top speed in excess of 200mph and a 0-60 time of just over 4 seconds. 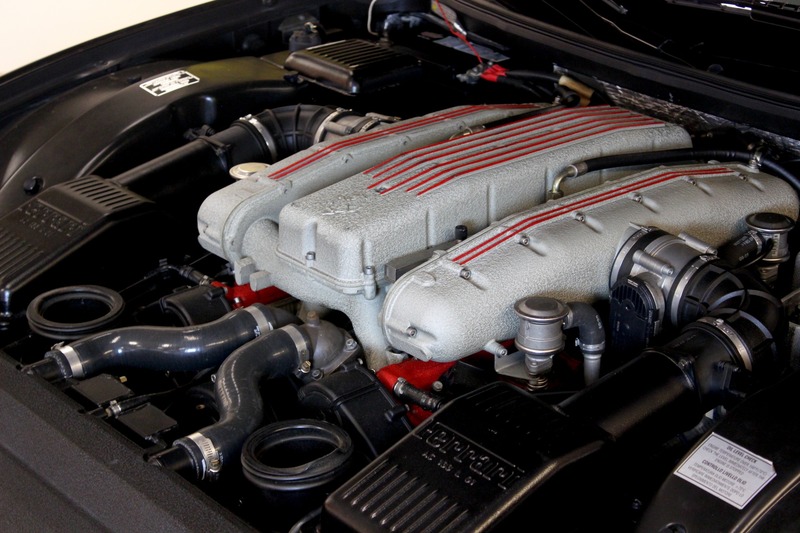 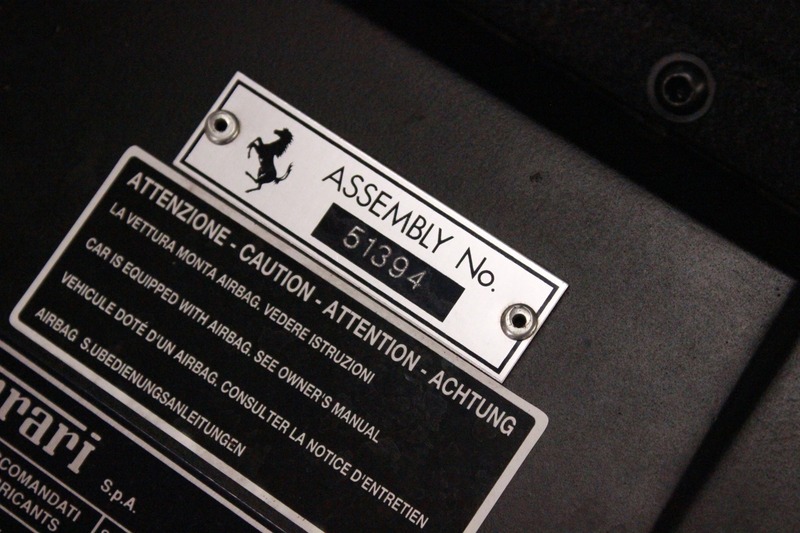 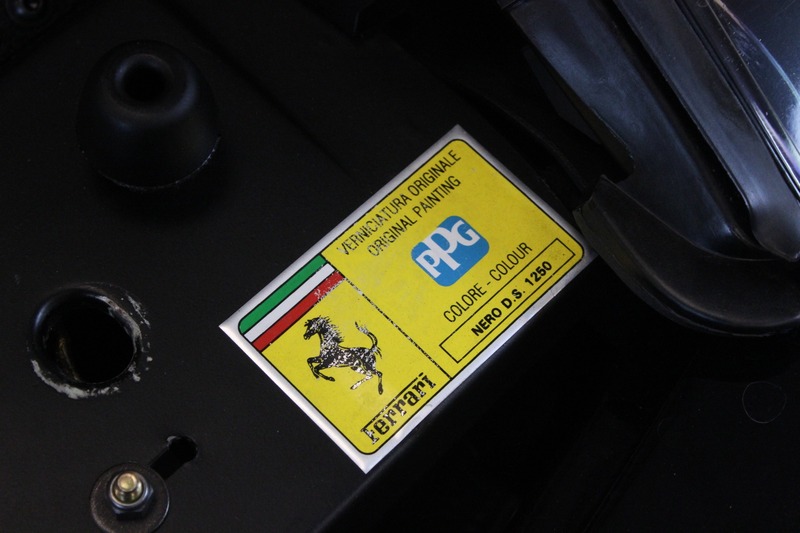 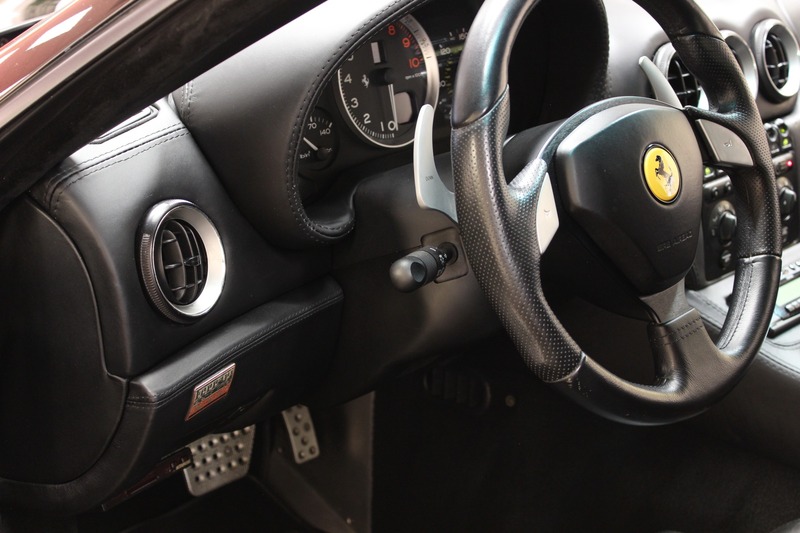 For the first time on Ferrari V12 is was equipped with the F1 gearbox. 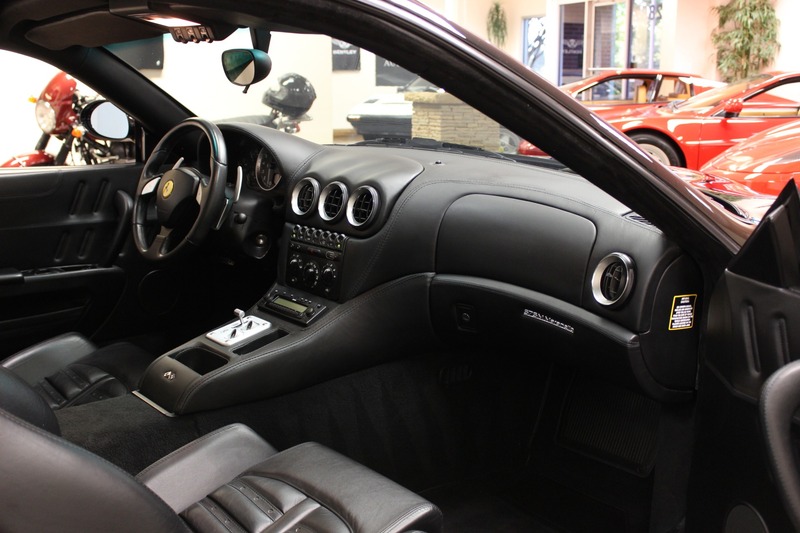 This is a terrific 2-seater grand Tourer. 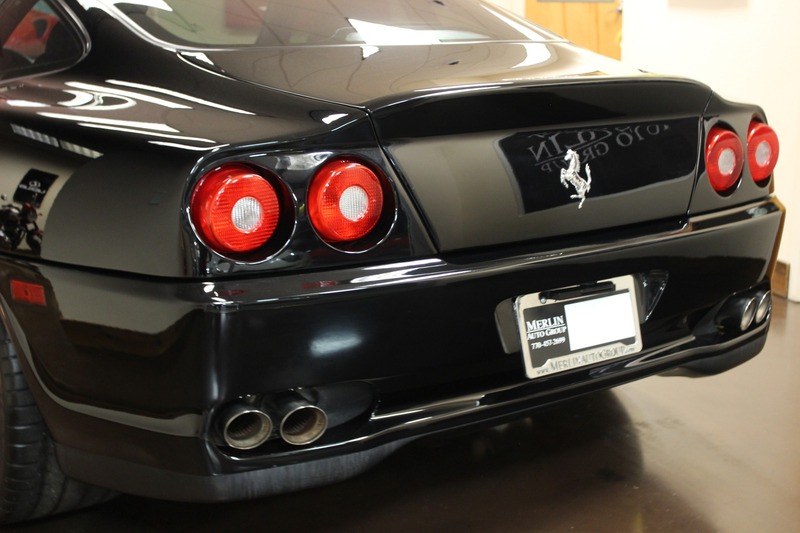 From any angle, this car looks amazing with its V12 growl and quad pipes. 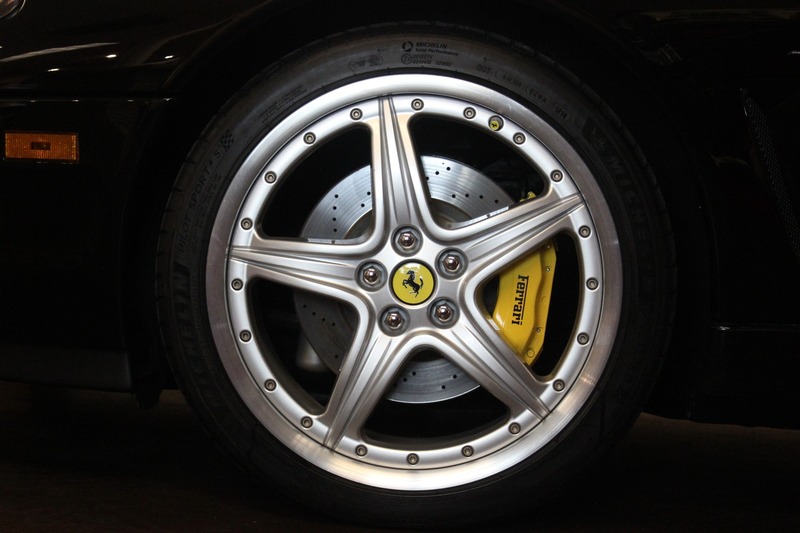 To its Yellow calipers and Daytona seats. 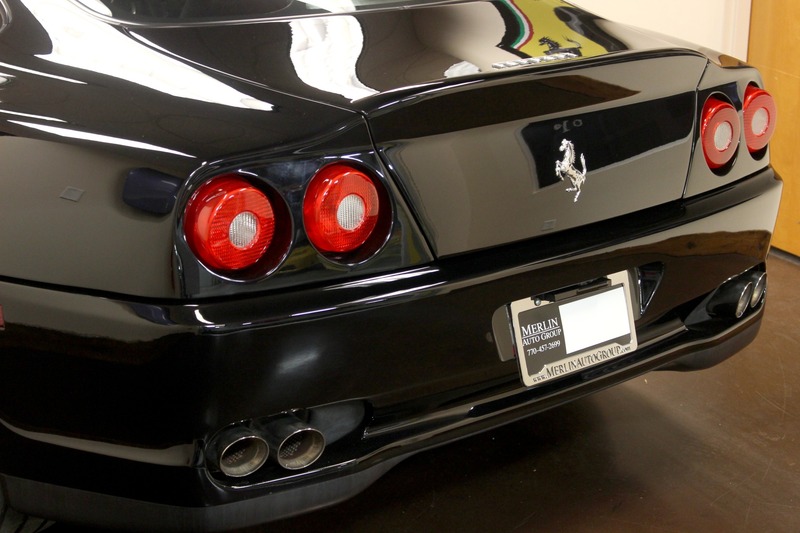 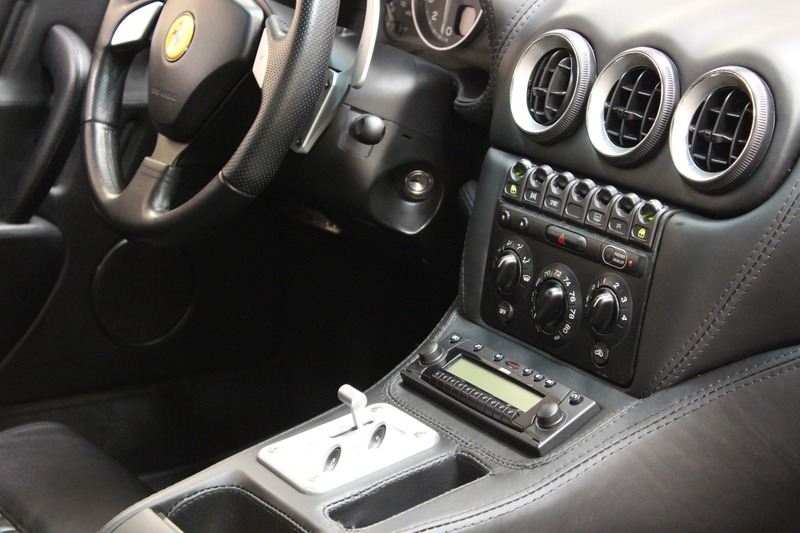 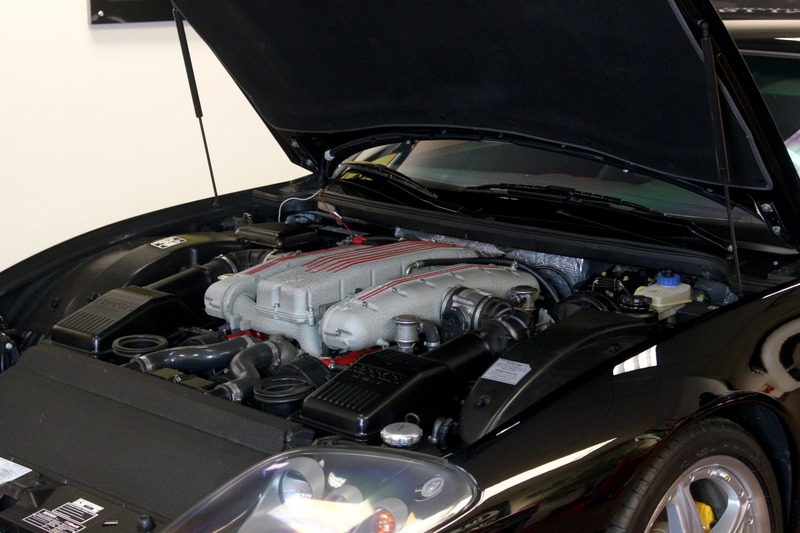 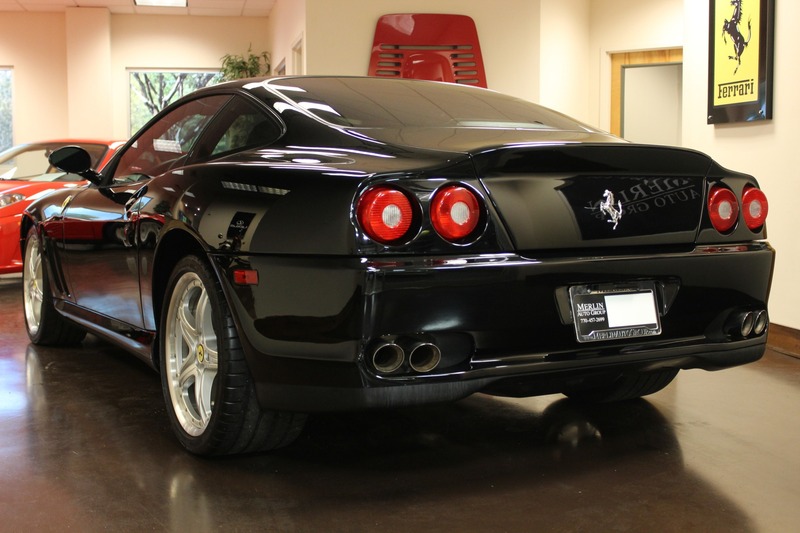 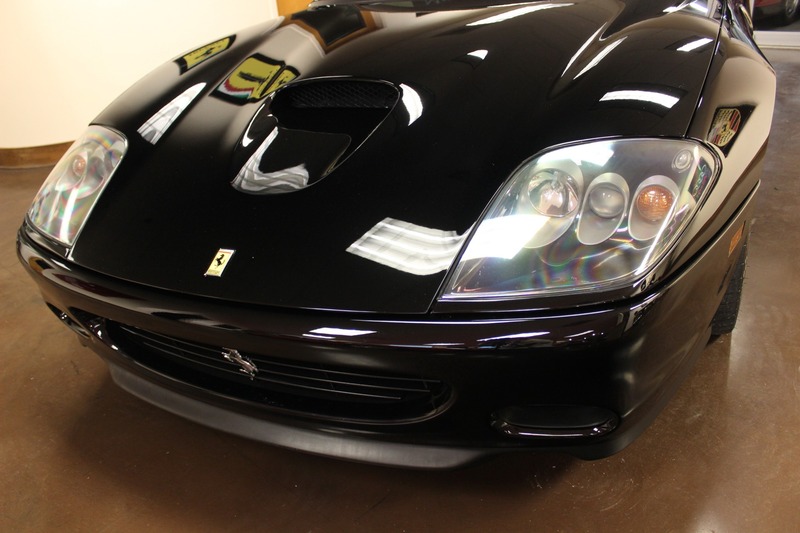 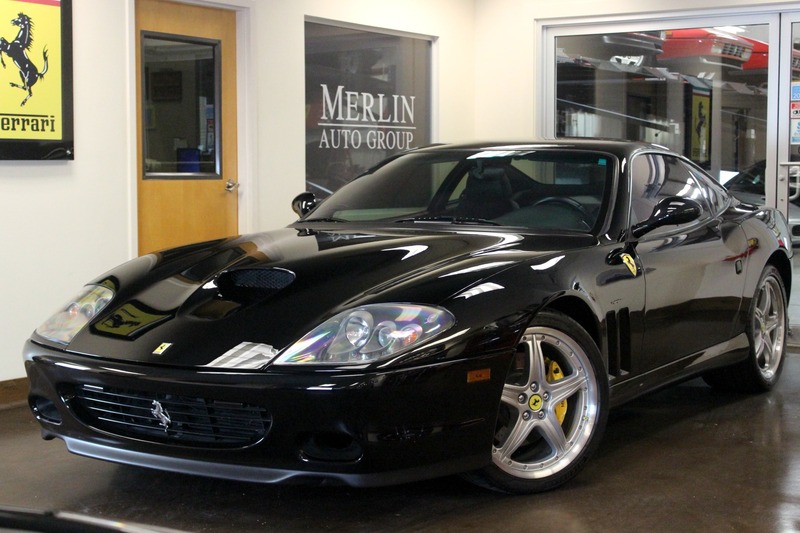 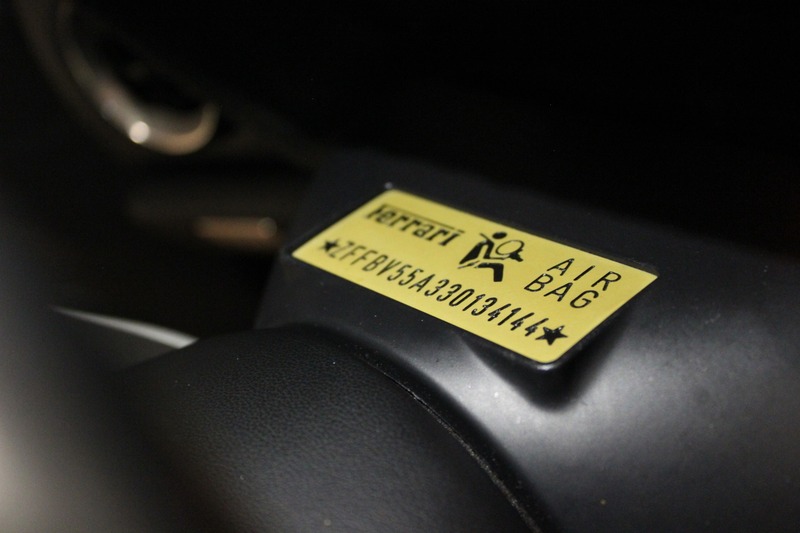 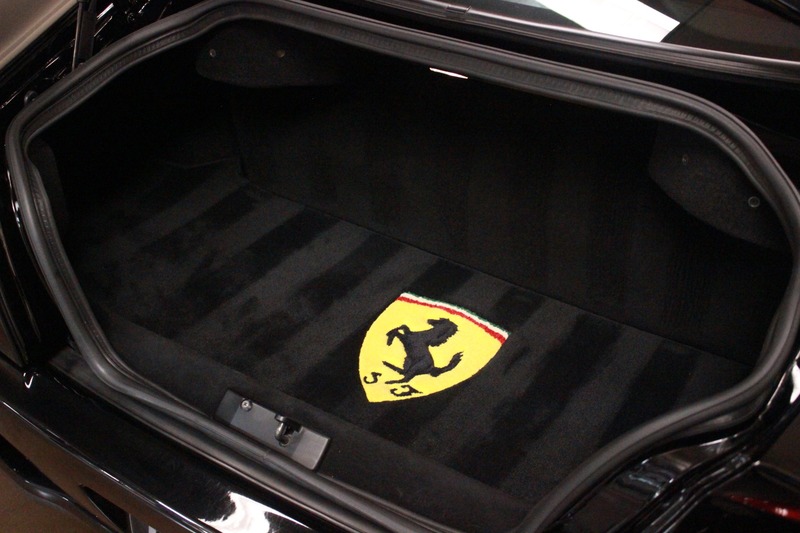 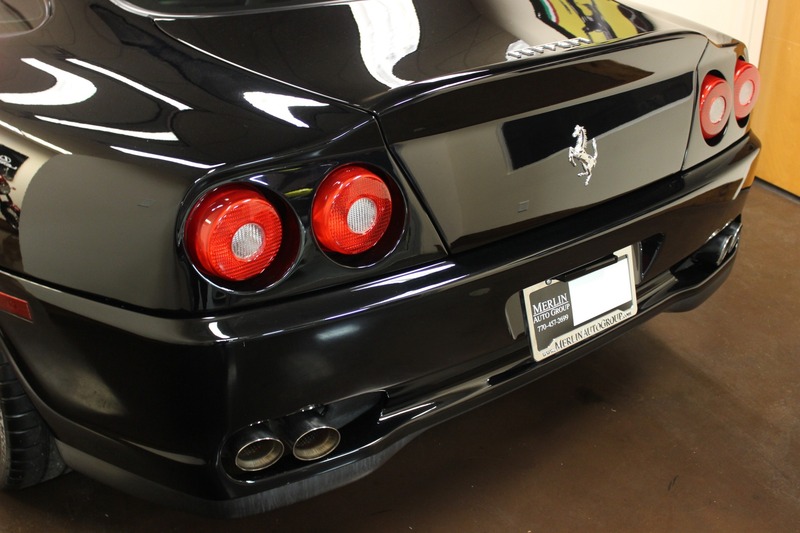 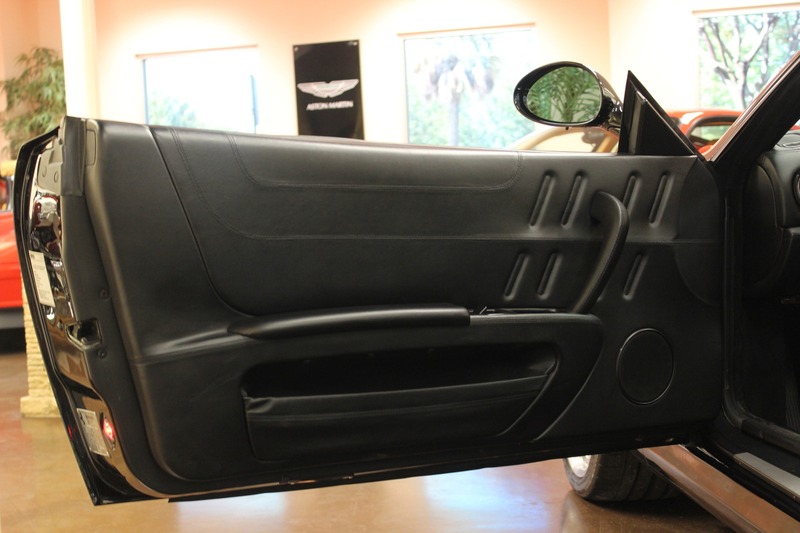 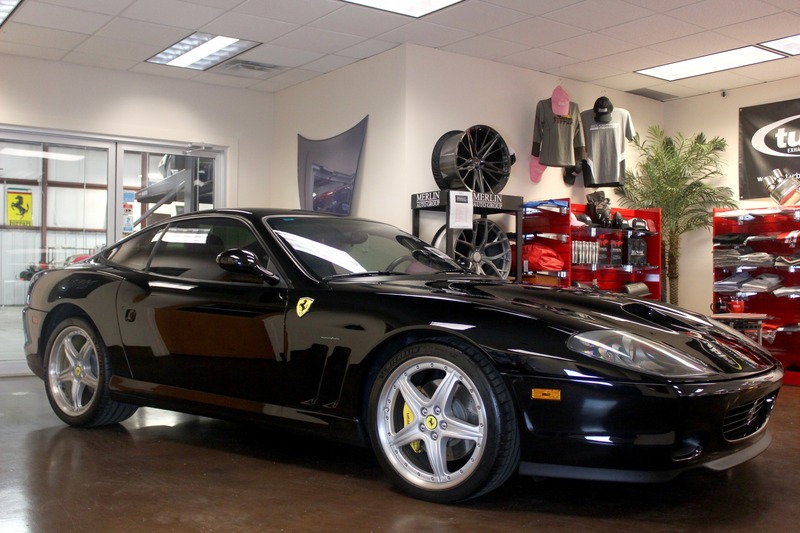 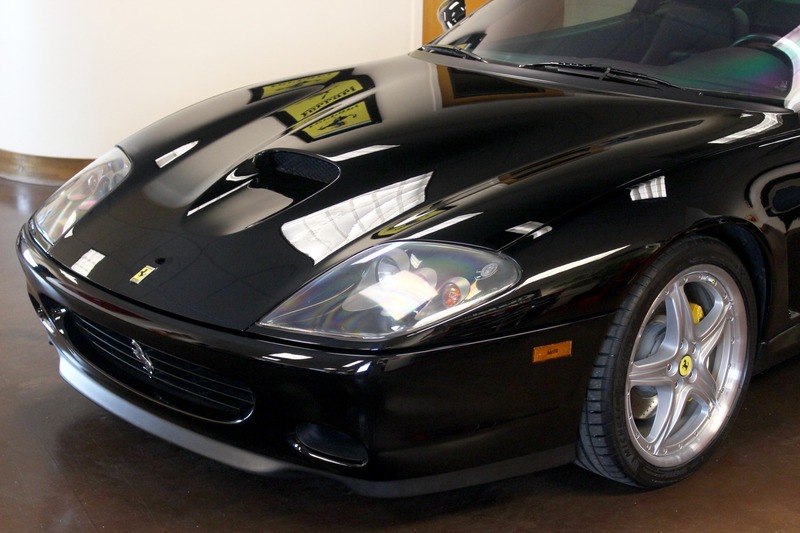 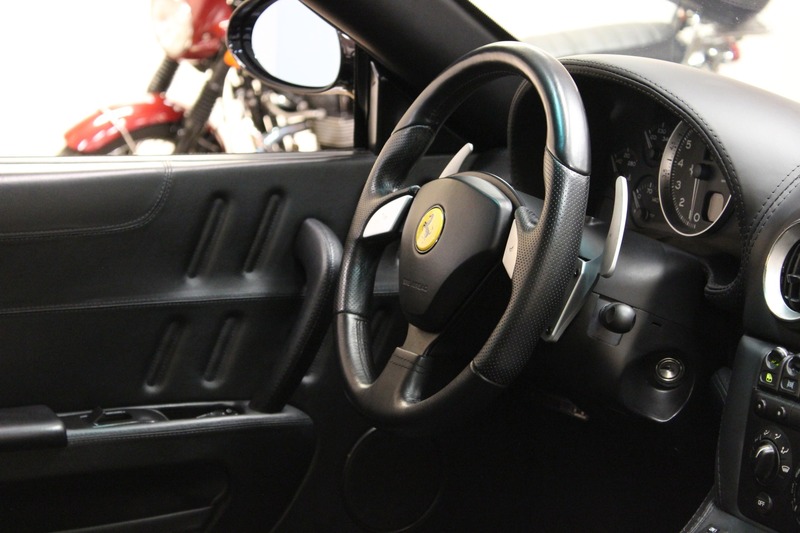 Thank for clicking on our used 2003 Ferrari 575M Maranello.